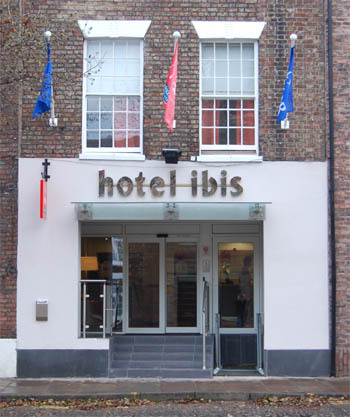 York Ibis hotel is situated in smart area of York named 'The Mount'. 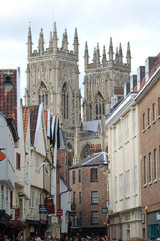 Ideally located for visiting York centre and all the main tourist attractions or York Races. 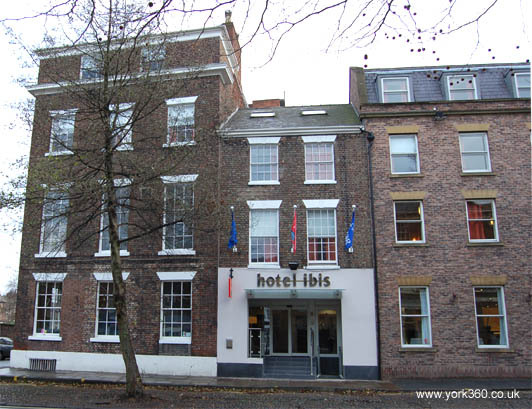 Close to Micklegate Bar and the City Walls and within walking distance of York Rail Station. 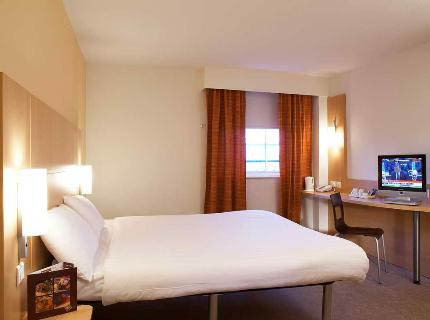 The hotel has 85 guest bedrooms, restaurant, bar serving light meals and snacks 24hrs as well as limited free parking. See our guide to What's on in York during your visit.